Ryan Howard and Joseph Manko Sr. were honored at event. 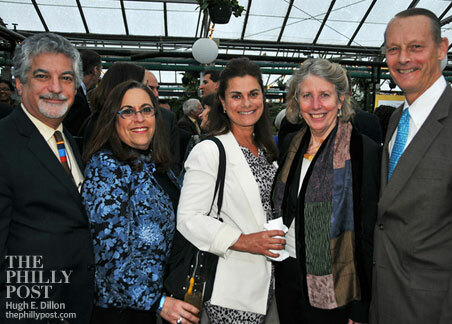 By HughE Dillon·	 4/27/2012, 3:06 p.m.
Thursday night, the Fairmount Park Conservancy held its 2012 Centennial Celebration, bringing guests together at the Horticulture Center. 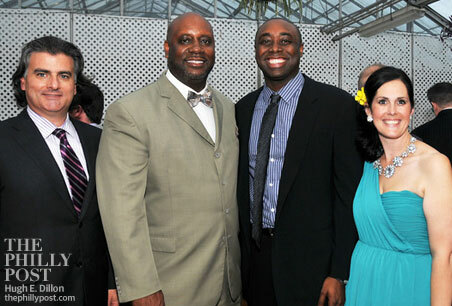 The event featured a cocktail reception, silent auction and awards program, and co-chairs were Daniel K. Fitzpatrick, president and CEO of Citizens Bank, and Constance H. Williams, Philadelphia Museum of Art chair. (Honorary co-chairs were Mayor Nutter and Lisa Nutter.) The evening honored the Vanguard Crew for corporate stewardship (they put in more than 80,000 hours sprucing up the park); Joseph Manko Sr., for civic leadership, and park champion Ryan Howard. Scott Palmer, the Phillies’ director of public affairs (left), emceed the event. 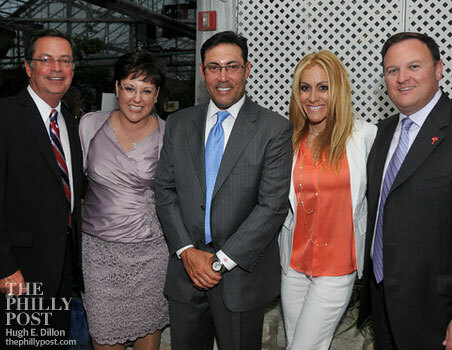 Also pictured: Kathryn Ott Lovell (second from left), executive director of the Conservancy, Ruben Amaro Jr. (center), Jami Schnell (second from right), and John Nickolas (right). 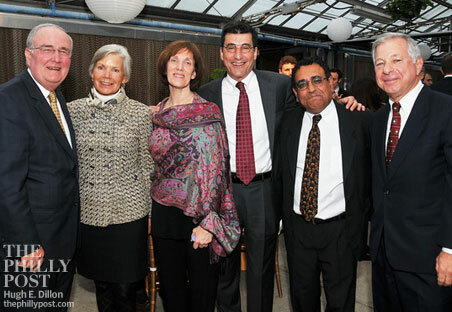 Below: David and Lyn Montgomery, Joan DiBerardinis and Michael DiBerardinis, deputy mayor, Vikram Dewan, president of the Philadelphia Zoo, and Joseph Manko Sr. Manko was honored for his civic leadership and support of the Conservancy. He stated the park was a focus point in his life; it was there that he courted his wife at the Robin Hood Dell and played ball with his son at Memorial Hall. Now, he takes his grandchildren to the Philadelphia Zoo. He’s been a longtime supporter of many projects in the park, as well as in the city. Below: Deputy Mayor Alan Greenberger, Greta Greenberger, City Hall tour director, Dorothy Binswanger, Gail Harrity, president and COO at Philadelphia Museum of Art, and Sandy Tilney. 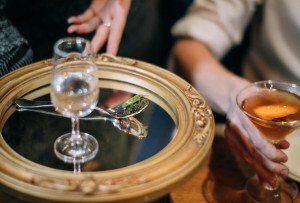 The Centennial Celebration benefits the Fairmount Park Conservancy, a champion of the Fairmount Park system. The Conservancy helps with capital projects and innovative programs, develops and leverages resources for the park, and promotes the park. Below: Jim and Kaye Gately, and Tom Wall. 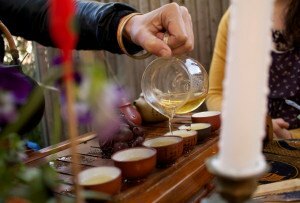 One of the Conservancy’s signature events is “LOVE Your Park Week.” This year, the citywide celebration of Philadelphia’s diverse parks begins May 12th. 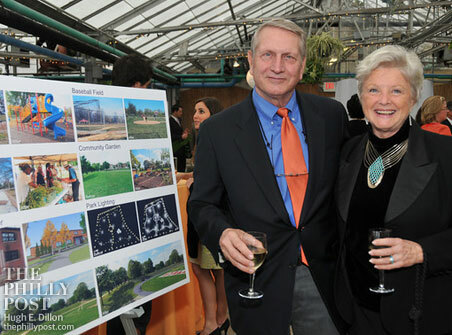 Below: Tim Weckesser and Sandi Weckesser, Fairmount Conservancy board member. They are standing next to a poster that shows recent upgrades to Philadelphia’s Hunting Park, which got a massive renovation that returned the historic 87 acres in North Philadelphia to their former glory. Now there are new playgrounds, a state-of-the-art ball field, a community garden, a farmers’ market and more. The Ryan Howard Family Foundation donated $160,000 to restore the ball field in Hunting Park and promote social and economic change and fitness in the community. Last month, Ryan Howard dedicated the field. Ryan’s still in Clearwater for rehabilitation, but on behalf of him and the Ryan Howard Foundation, his brothers accepted the honor. 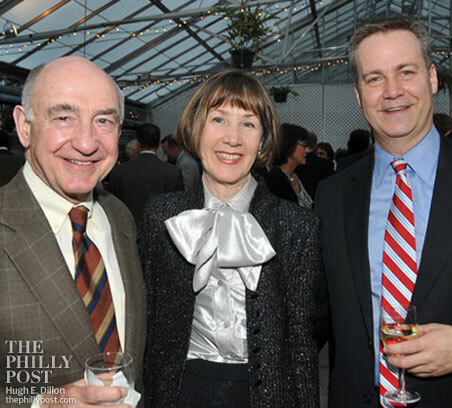 Below: Chris Howard (second to left) and twin brother Corey (second on right), with John Gattuso, president of the Conservancy’s board of directors (left) and Jeanette Arthur, special events and operations manager at the Conservancy. Chris Howard was funny and said that special recognition should go to him, because he was the oldest and well behaved and if he wasn’t, there was no doubt his parents wouldn’t have had his brothers. 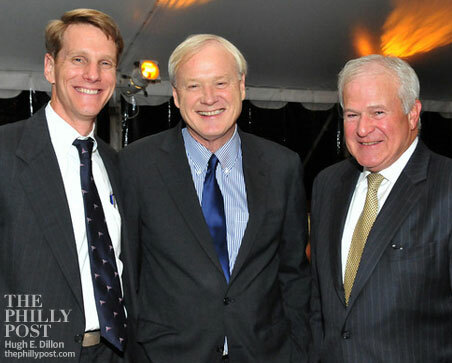 Below: Conservancy board member JB Kelly, Chris Matthews, and brother Jim Matthews. The Matthews brothers grew up near the Hunting Park neighborhood and are ecstatic about the restoration. 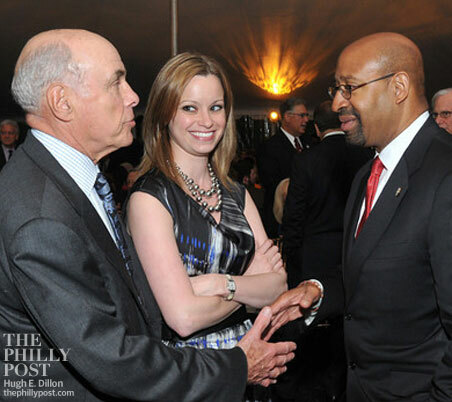 Below: John K. Binswanger, chairman of Binswanger Corporation and chairman of the Conservancy’s board of directors, greets Mayor Nutter, as Kate Wilhelm, Pennsylvania Horticultural Society, looks on. The Mayor attended the event with his wife, Lisa Nutter, and had glowing words to describe the park, stating that he grew up in and around the park. He knows the value of the park, that it transforms lives, makes life better and touches every community. 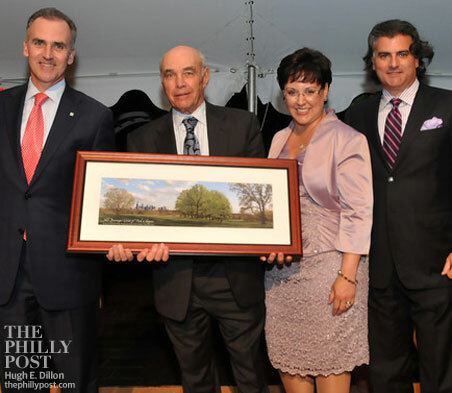 Below: John K. Binswanger was surprised at the event when his family created an endowment in his name, the “John K. Binswanger Champion of the Park Award.” A grove of 12 trees will be planted in his honor at Fairmount Park’s lush Belmont Plateau, which offers a breathtaking view of the city skyline. That’s 11 trees for the years he’s served on the Conservatory board, and a 12th tree for this year’s honoree, Ryan Howard. Every year after this year, another tree will be planted for each “Champion of the Park” recipient. More than $420,000 was raised at last night’s event, all of which goes to creating a Fairmount Park we can all use and enjoy. 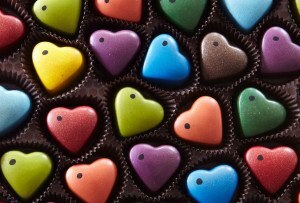 Love Your Park!